Little Desk And Chair In Residential Loft With Large Lamp On.. Stock Photo, Picture And Royalty Free Image. Image 62734443. 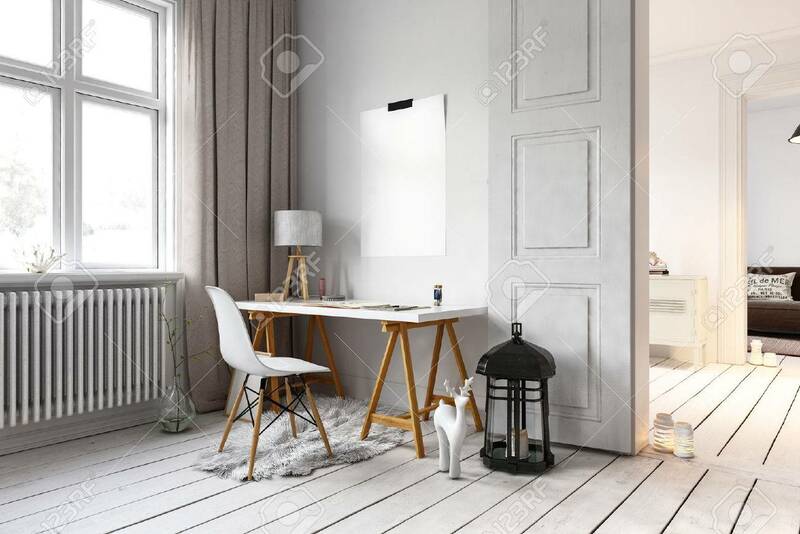 Stock Photo - Little desk and chair in residential loft with large lamp on floor and radiators beside windows. 3d Rendering. Little desk and chair in residential loft with large lamp on floor and radiators beside windows. 3d Rendering.